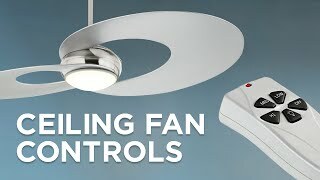 Cool appeal is the hallmark of this gray and steel three-blade energy-efficient LED ceiling fan with integrated light. 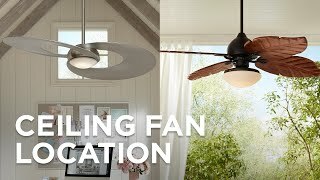 Emphasize the cool decor of your favorite room with this energy-efficient LED ceiling fan from the Lindberg Eco collection by Emerson. 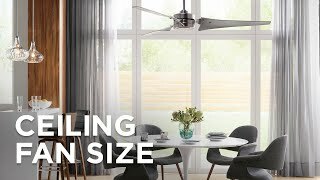 It's built with three solid wood blades in a cool gray finish and a motor in a lustrous brushed steel finish. Deliver varying degrees of refreshing air to you and yours with the included full function six-speed wall control and optional full function six-speed hand held remote. 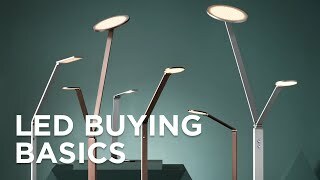 Comes with included integrated dimmable LED light. Three timber gray finish solid wood blades. Integrated dimmable18 watt LED array. 1500 lumen light output, comparable to a 100 watt incandescent. 3000K color temperature. 90 CRI. 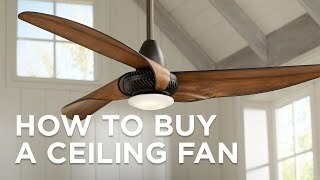 Fan height 11 1/4" from ceiling to blades (with 6" downrod). 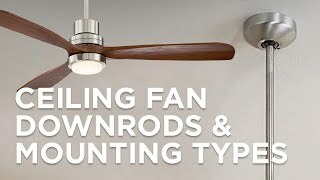 Fan height 13 3/4" from ceiling to bottom of light (with 6" downrod).